Hey hey everybody, it’s Tiffany from Creme de la Crumb here to share some buttery bread goodness with you today! I love homemade bread. My mother always made the best homemade sourdough and whole wheat bread! One of my husband’s favorite homemade bread recipes though, is this one! He’s not the cooking type (wink) but his mom passed it on to me and we love it! 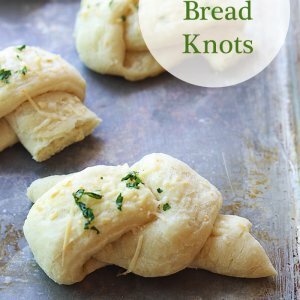 These only take about an hour so they aren’t as involved as a lot of bread recipes, and we just can’t get enough of that buttery flavor – there’s nothing like a warm butter bread knot beside a big plate of pasta or with homemade pizza! And you can dress these up with garlic, fresh parsley flakes, or shredded parmesan cheese if you you’re wanting something with an extra burst of flavor! 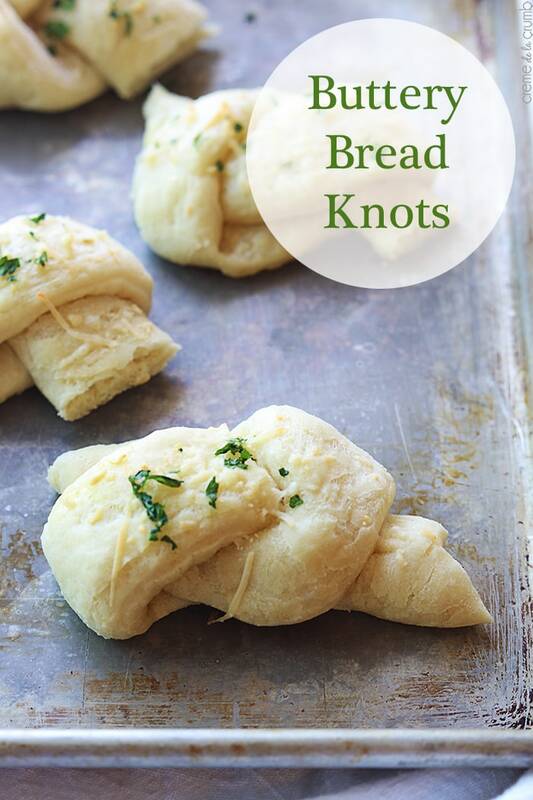 Delicious Buttery Bread Knots. So soft and the prefect side!! In the bowl of a stand mixer fitted with a paddle attachment, combine water, honey, and yeast. Let rest for 10 minutes. Stir in the oil. Add flour and salt and stir until incorporated. Dough should be a little sticky but not wet. If the dough is too wet, add additional flour 1 tablespoon at a time until the dough comes together. Switch out the paddle attachment for a dough hook and knead for 5 minutes. Drizzle a little bit of olive oil into a large bowl. Add the dough and toss to coat in the oil. Cover and place in a warm place for 30-45 minutes or until the dough has risen to double in size. Preheat oven to 400. Roll the dough out into a large rectangular shape on a clean flat surface. Use a pizza cutter to cut into 14-16 even strips. Carefully tie each strip into a knot. Grease a baking sheet and place knots in a single layer on the prepared sheet. Drizzle with melted butter and sprinkle with Italian seasoning. Bake 10-12 minutes until very lightly golden. 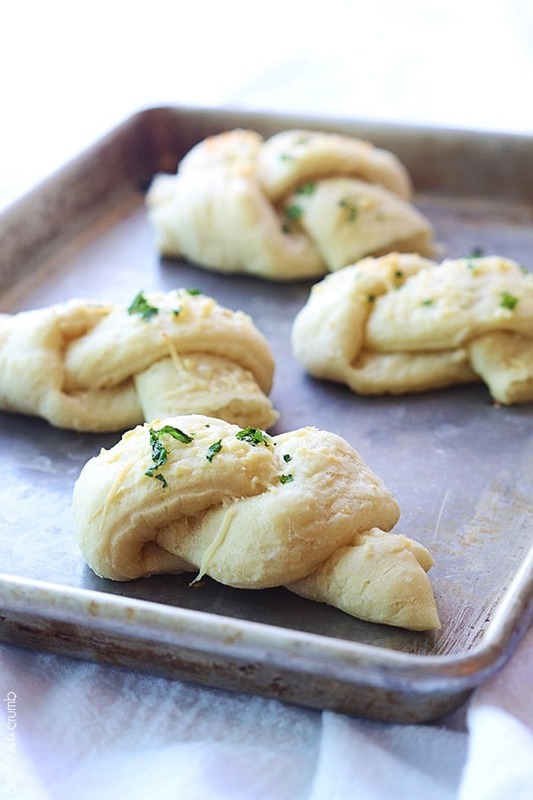 These Buttery Bread Knots look amazing!! 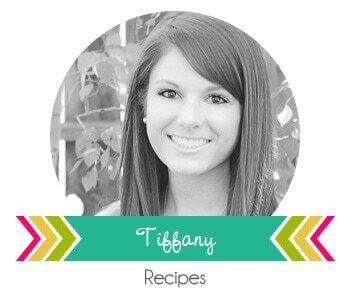 Thank you, Tiffany! For more great recipes from her be sure to go to Creme da la Crumb, and for more information about her go HERE. For all bread recipes go HERE. How much flour? And do you let the rolls raise a little again after you have rolled them out? What is the measurements for the flour? 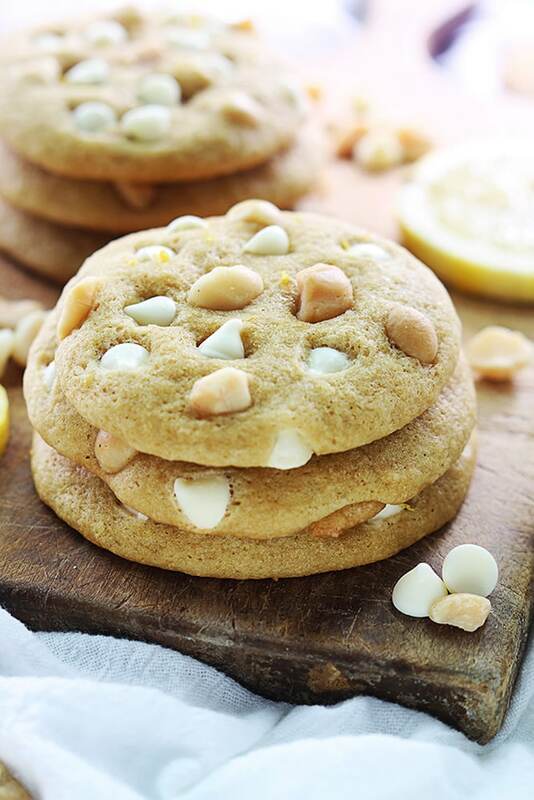 These look very delicious but what are the measurements for both the flour and the honey. They seem to be missing from your recipe. I just started to make this recipe only to realize both flour and honey were left off of the ingredients list. I was going to wing it on the flour but it would be nice to know how much honey to add 🙁 I will try to guess. These look amazing. but not in the instructions. Thanks for catching that! I can’t believe we’ve missed that. 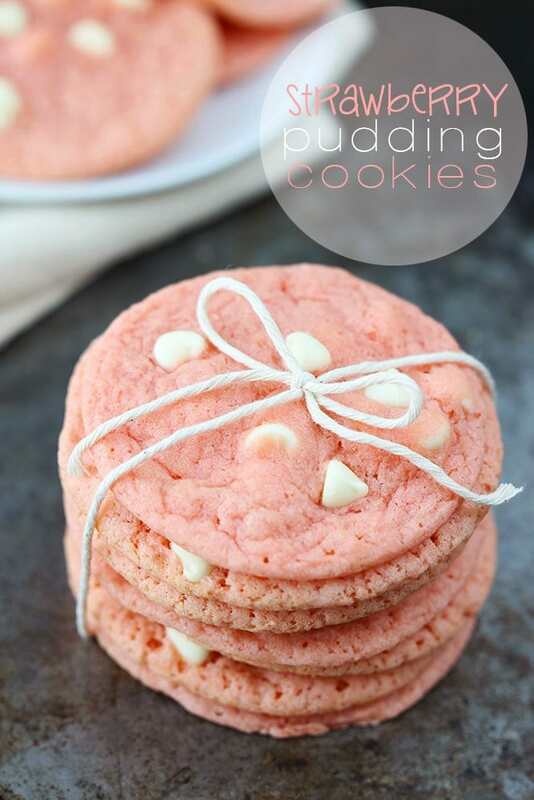 This recipe is from a contributor…Tiffany at http://lecremedelacrumb.com/. You might want to leave her a comment to find out. You may find out quicker that way. I will have to add it, once I know. Thanks again for letting me know! 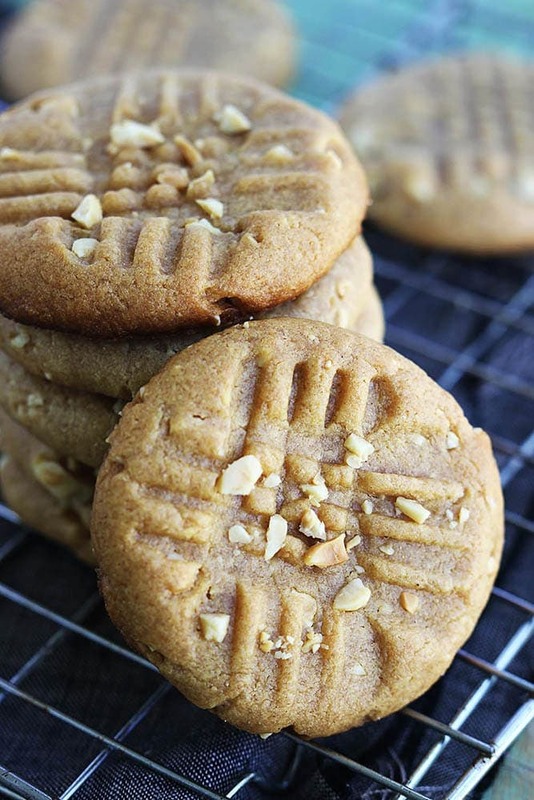 Ridiculously easy and Ridiculously yummy! !